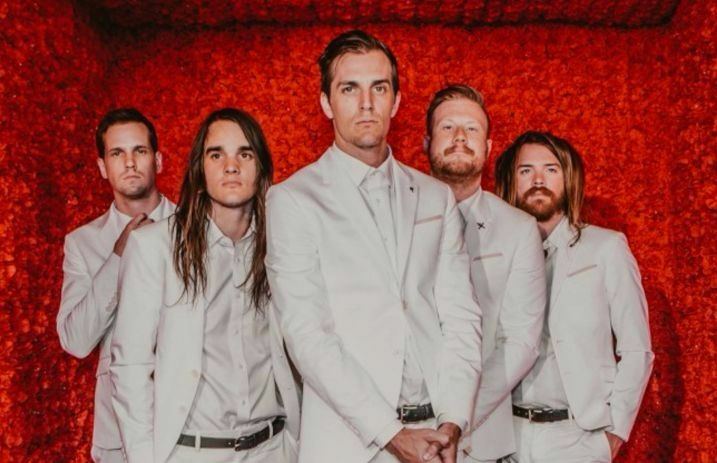 So, the Maine just dropped the first episode of the 8123 podcast and it's pretty great. 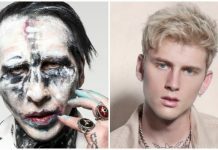 Pat Kirch and Garrett Nickelsen spend a full hour talking to Eric Halvorsen about his runs with A Rocket To The Moon and Cobra Starship, as well as the Maine's early days in Arizona. There's more, though: they might have dropped a hint that a second edition of 8123 Fest is happening soon. 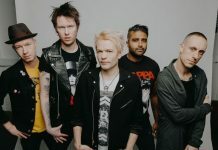 Toward the end of the episode, Kirch, Nickelsen and Halvorsen discuss A Rocket To The Moon's reunion performance at the first-ever 8123 fest, which happened on Jan. 21, 2016 to celebrate the Maine's 10 years as a band. Kirch asks about the possibility of a ARTTM reunion and Halvorsen says there were talks, but it's hard to get everyone's lifestyles lined up. “The possibility's there, we just need to find the time and inspiration to make it happen,” he explains. “After playing the fest, it was like: 'yeah, this is pretty good, this pretty fun'. I think people would enjoy maybe seeing it again,” Halvorsen continued. That's when the guys say something that left us really curious. It might be us overreacting, but it does sound like another 8123 Fest is in the works. We still have to wait for the Maine to confirm if a new edition of the festival is happening or not, but we're already looking for plane tickets to Phoenix just in case. You can subscribe to the podcast on iTunes here! New episodes with friends and fellow musicians will be released every week week, so let's wait for what they'll spill next.